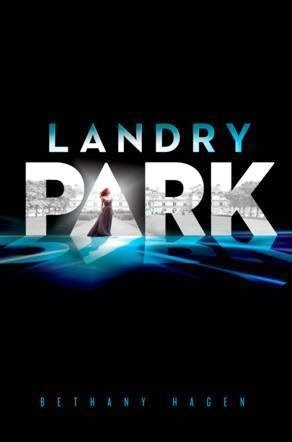 With a futuristic world that mirrors a world long past, Landry Park promised to be an exciting and romantic book. However, in the end, I didn't find much about this book that I enjoyed or connected with. The storyline felt contrived, the characters - every single one - were unlikable, and the ending was too easy or too obvious. This one was just not for me. 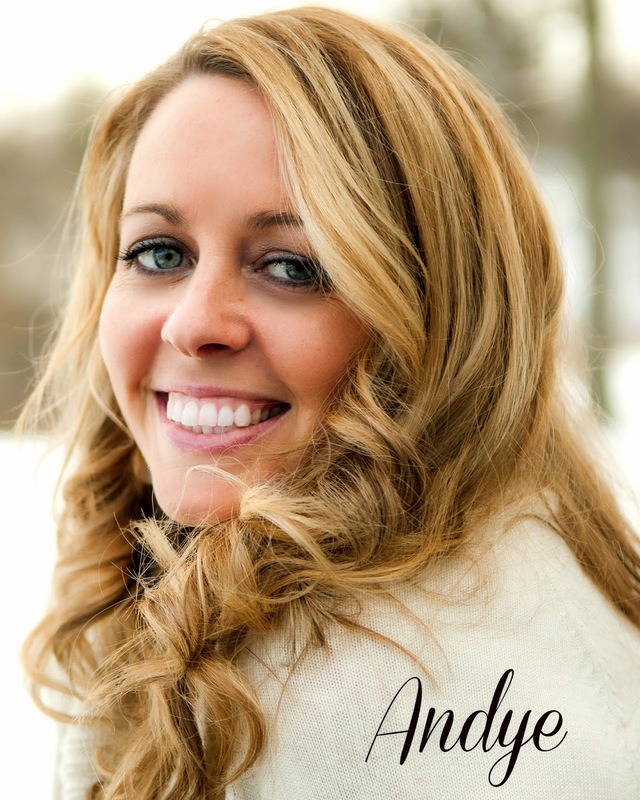 Thanks so much to Penguin Audio for sending this audiobook for honest review. I thought the reader, Leslie Bellair did a really good job. There were times when her narrative was a little stiff, but I think that had more to do with the writing (there were no contractions) than the reading. Leslie does an incredible British accent and a great Southern accent as well. If you think this is a book you'd like to take a chance on, I'd definitely recommend the audiobook. The world-building was done fairly well. I had a decent picture of what this world would look like. I had a hard time believing a lot of it, but that can often be suspended if the story is good enough. I liked the idea of a futuristic world where we have progressed in many ways, but also regressed in a lot of ways as well. I can't imagine a time where women all wear corsets again (except for fun), but who knows, I guess it could happen! I think this is where Landry Park just failed me completely. I spent the entire book, listening to Madeline whine and complain about David, while he trounced around with this other horrible girl, flaunting his relationship, then leading Madeline on in the background. It seriously made me ill. David was a JERK, and I couldn't stand him. I knew he would have some reason in the end, but I didn't care, he still led her on the entire time and her fawning all over him was ridiculous. I wanted to punch all of them in the throat. ALL OF THEM. There wasn't a single character that I like, cared about, or rooted for. Not. One. I think you can guess where I'm going here. Madeline was whiny, pathetic, and just so utterly annoying. All she thought about was where David was, what David was doing, why did David say that, why is David with Cara, I wish I was with David, I wish David would kiss me.....AHHHH!!! I can't believe I even got through this book, I was so annoyed!! I just kept waiting for her to redeem herself, somehow....but no. Hero? Hero? There was no hero? Arrogant, prickish, obnoxious boys? Yes, those were here. David Dana was the most smug jerk on the planet. The way he treated Madeline was completely inexcusable. Some will say he had his reasons, but for me, they weren't good enough. And if you're going to make that choice, then don't lead someone on. Period. How about most hated supporting character? Yeah, that award goes to Cara. She was a horrible, horrible person. But her being so horrible just made me more mad at David and Madeline for putting up with her. GET A BACKBONE, MADELINE!! Ok, there were some things I liked. I thought the idea of the of the Gentrys and the nuclear energy was really cool. I also liked the "Downton Abbey" feel of the book. Or actually, it made me think of Pride & Prejudice more than Downton. Besides the above mentioned, I really didn't like how easily everything was resolved. *massive spoiler* (highlight to read) In the end, Landry's brother just shows up, saying he's been hiding with the Rootless - LETTING ALL THE ROOTLESS BE KILLED because Landry thought they had killed his brother - and says, "hey, I'm the oldest, I'm taking over now, -kbye." And that's just it. Seriously? If he could just come in and claim Landry Park, why didn't he do it years ago? It was just all too out of nowhere, and way too easy. Plus the "Cara mystery" was just too obvious. Not really, though they'll be another book. Yeahno. If you're looking for something along these lines, I highly recommend THE WINNER'S CURSE. It has all of the good things about this book (and then some), and none of the bad. Hannah, from Irish Banana loved it. Jen from Jenuine Cupcakes felt about like I did, I believe. We had a texting rant about it. I completely agree. I wasn't a fan of this one either. I didn't particularly enjoy the audio narration either but you may be right, it may have just been the writing itself that was flat. I had such high hopes for this! I love regency historical fiction and this had that kind of feel which I did like, but there wasn't much else to recommend this story.